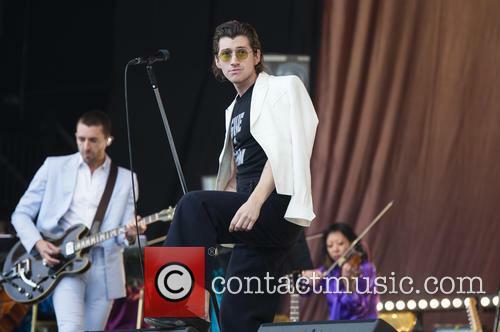 After keeping fans waiting eight years for their much-anticipated second album, it seems as if the dream pairing of Arctic Monkey's Alex Turner and former Rascals frontman Miles Kane - aka The Last Shadow Puppets - have caught the releasing bug, as just eight months on comes 'The Dream Synopsis EP'. 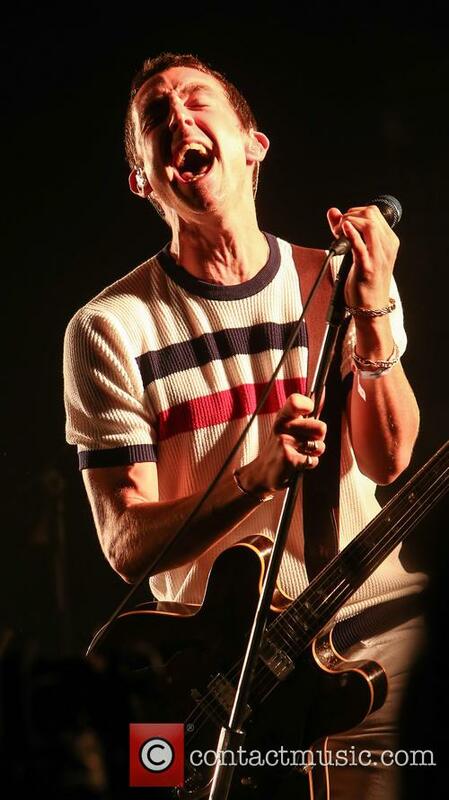 Recorded over one day in August 2016, the EP comprises two re-recordings of tracks off their second album, 'Everything You've Come To Expect', and four cover versions from artists including Leonard Cohen and The Fall. 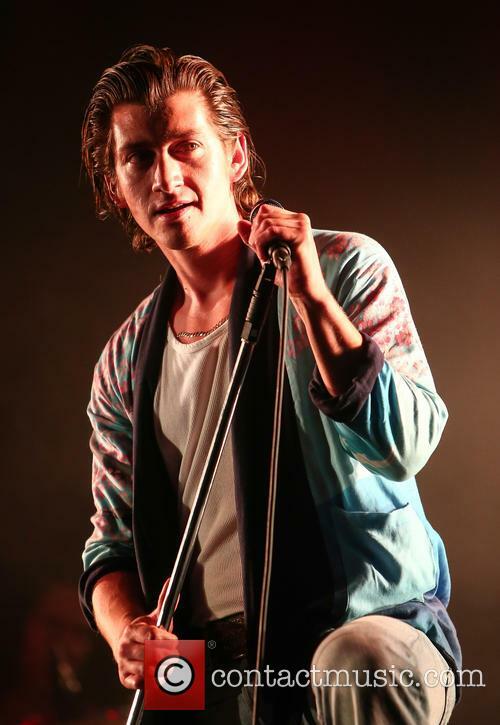 'Aviation' leads the charge and, while the album version leant towards the Baroque Pop sound that dominated their first release, this re-recording draws upon the genre even further - with a greater (and welcome) emphasis on the strings and orchestral instruments that stir behind Turner's crooning and have become almost synonymous with TLSP's sound. Next up is 'Les Cactus', a cover of a 1967 French release that's sung by Turner entirely in its original language. Initially it seems a bit of a strange choice, but once the 60s-esque guitar melodies that are comparable to TLSP's retro style kick in, you soon realise it's actually a rather shrewd pick. Kane takes over vocal duties for a cover of The Fall's 'Totally Wired' and, although his raspier vocals are perfectly suited to its more frenetic pace, the punk sound of this track overall causes it to be a little out of place in comparison to the other five featured. 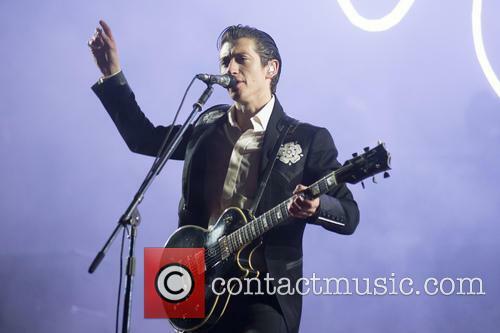 Alex Turner's side project took Art Vinyl's prize for the best vinyl album artwork of 2016, for their second record 'Everything You've Come To Expect'. The Last Shadow Puppets have edged out David Bowie to have their second album Everything You’ve Come To Expect crowned as the best vinyl album artwork of 2016. The annual list, compiled by website Art Vinyl, of fifty shortlisted pieces of album artwork of the last 12 months was revealed at the end of December, and the final list of the top three was revealed on Thursday (January 5th). A 1969 image of Tina Turner adorns the front cover of The Last Shadow Puppets’ second record, which was released in April last year, almost eight years after the group – consisting of Miles Kane and Arctic Monkeys lead singer Alex Turner – released their debut The Age of The Understatement. Malik’s debut album was even beaten by former choirboy Aled Jones. Zayn Malik is no longer on top of the UK album charts with his debut, Mind of Mine. The album entered the charts at number one last week, but has now fallen a massive eight places to barely make it inside this week's top 10. Mind of Mine has been knocked off the number one in its second week. At number one this week is Arctic Monkeys’ frontman Alex Turner and Miles Kane’s side project The Last Shadow Puppets with their long-awaited second album, Everything You’ve Come To Expect. The album outsold its nearest rival by 6,000 copies and over a quarter of its total sales came from fans buying the record on vinyl. The band’s last record was 2008’s 'The Age Of The Understatement’. It’s been seven years since The Last Shadow Puppets released their debut album, The Age Of The Understatement and fans have been eagerly awaiting the follow-up ever since. But after a long hiatus it appears we could be welcoming the trio back next year, according to drummer and producer James Ford. 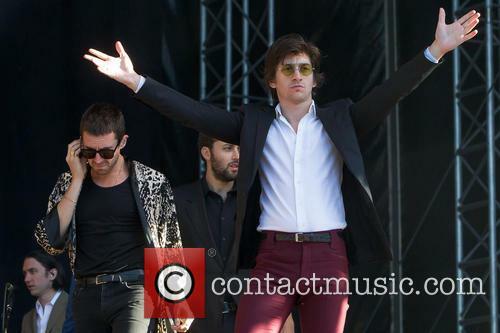 Arctic Monkeys and The Last Shadow Puppets frontman Alex Turner. Speaking to Chilean music site Rock & Pop, Ford, who is also the band’s producer and a member of Simian Mobile Disco, said the band have recorded their second album. 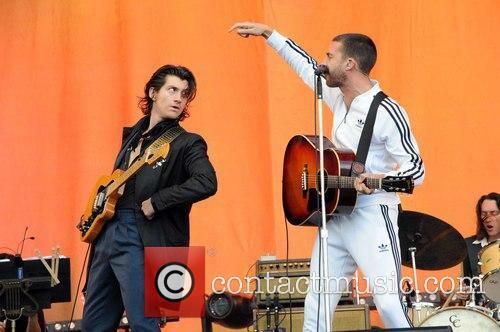 "This year, I’ve just done a Last Shadow Puppets record, which is the guy from Arctic Monkeys and Miles," Ford said. 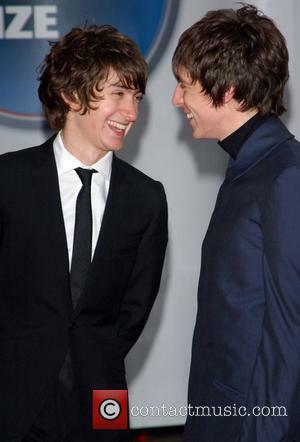 Album Review of 'The Age Of The Understatement' by The Last Shadow Puppets.